If you can barely stop playing Epic Games’ ridiculously successful Fortnite long enough to read this sentence, you might be interested to know the company will soon offer the biggest prize pool in esports history. In the 2018 – 2019 season, Epic Games will provide $100,000,000 to fund prize pools for Fortnite competitions. We’re getting behind competitive play in a big way, but our approach will be different – we plan to be more inclusive, and focused on the joy of playing and watching the game. Details are scarce, and Epic has yet to announce when the new tournament season will kick off. But a report from Polygon indicates the company will hold an official tournament during the E3 conference, in June, and we’d wager they’ll announce the beginning of the season then. The total prize money of all esports events held in 2017 reached $112 million, breaking the $100 million mark for the first year. Nobody else has even come close to putting up that kind of cash for an individual esports game. DoTA 2, according to Forbes, holds the previous largest prize pool in esports history at $24.6 million. Epic Games’ Fortnite has become a golden-egg laying goose for the company, perhaps beyond what anyone would have imagined when we covered the launch trailer last year. Upon adopting the popular battle royal format, the game skyrocketed to popularity, and now it’s available in most popular formats. 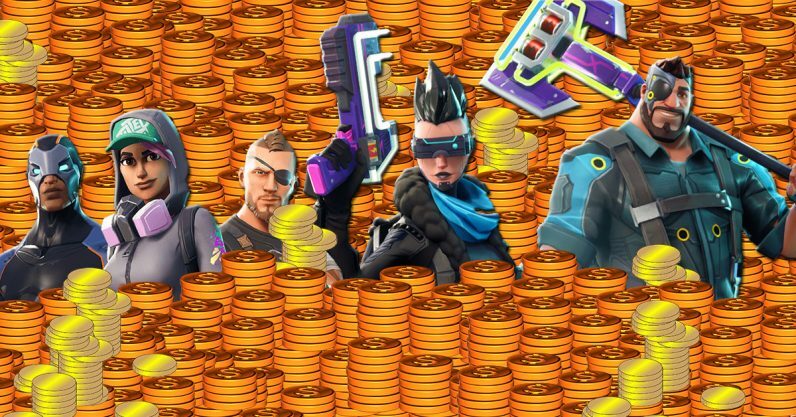 If the low cost of free-to-play hasn’t lured you in to Fortnite, perhaps the $100 million prize pool will. We reached out to Epic Games for more information and will update this post as necessary.